Shockley is one of the all-time Southern favorites once grown from Virginia to Georgia. It originated with Mr. Shockley of Jackson County, Georgia in 1852 and was first exhibited at the Georgia State Fair that same year. It is an abundant and dependable bearer which grows well under all climatic and soil conditions. 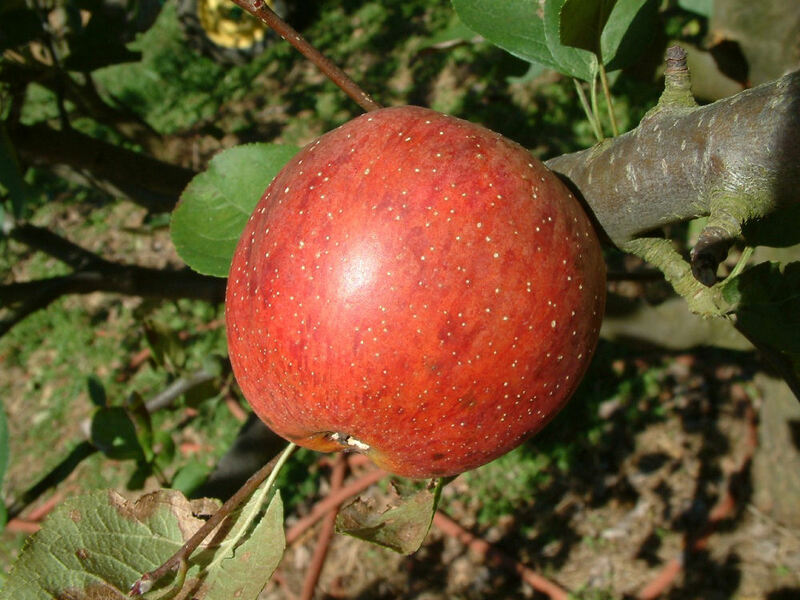 Fruit medium or smaller and rather oblong conical. The smooth, tough, pale yellow skin is mostly covered with bright red or crimson. The yellowish-white flesh is crisp, juicy, and sweet. Ripens October to November. 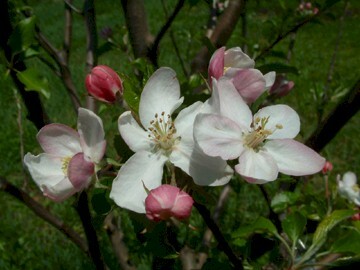 looking to purchase the Shockley Apple Tree. Do you sell?